SEO, stands for Search Engine Optimization, is a process of getting traffic naturally from search engines. This complete SEO foundation Tutorials course for beginners is free and it will help you understand some the concepts behind successful SEO. SEO Tutorial – SEO tutorials for beginners – A simple tutorial on Search Engine Optimization (SEO) to learn what is SEO / How SEO Work / Keywords and various SEO tools and techniques including White Hat, Meta tags Keywords, Anchor Title Hyperlink Images Web Page optimization and Search Engine Crawling Indexing. When search engines gather data from WWW they perform many analysis and store the collected data into databases. The other hand; they have millions of daily users that use them to search for information they want. So basically search engines play an intermediate role between the user and the information they are looking for. See below image for better understanding. This tutorial has been prepared for beginners to help them understand the simple but effective SEO characteristics. We have covered almost all major concepts related to Search Engine Optimization. 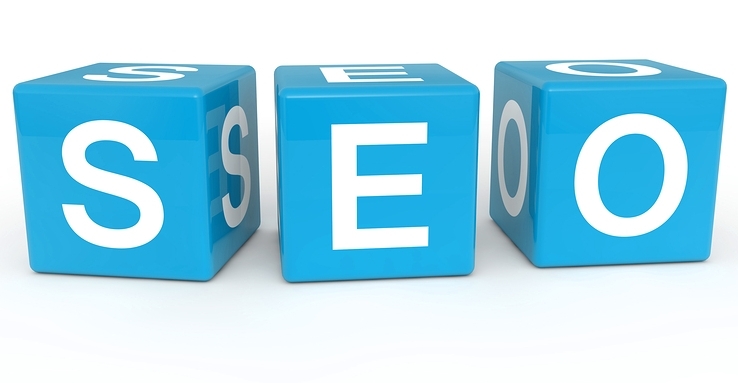 Now you are familiar with most frequently used SEO related terminologies as well. All pages must conform to W3C standards. Keyword density is never abusive. Always include: robots.txt, sitemap.xml, and urllist.txt. Keywords are prominent in the Title, Metatags, and Headings. ALT tags and Title tags are not forgotten. Nomenclature is fundamental to being indexed.